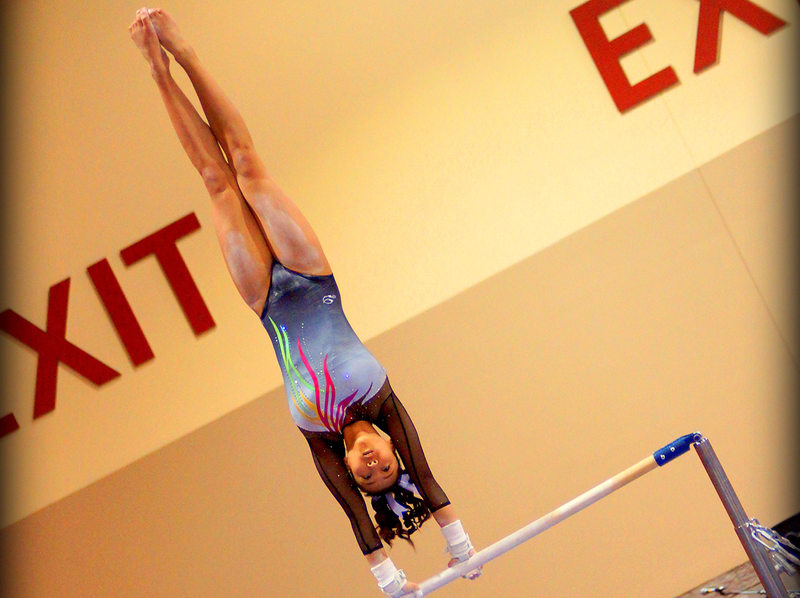 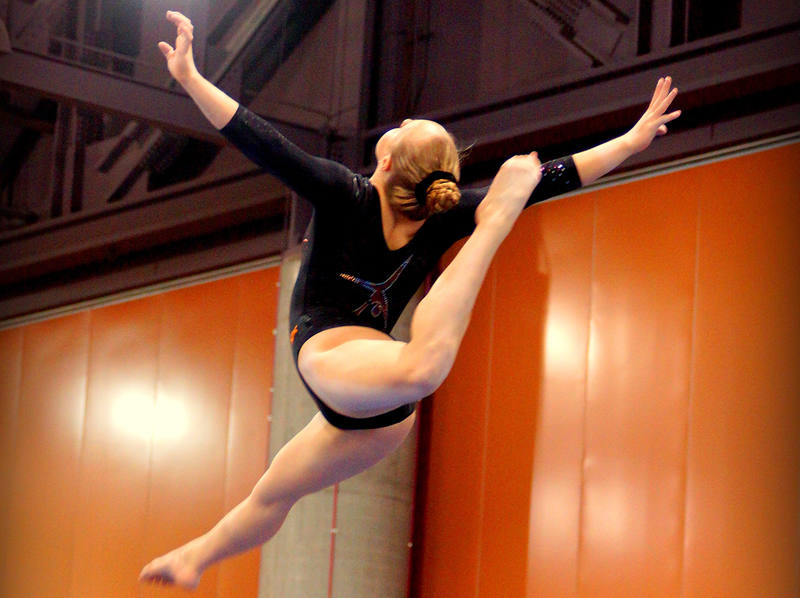 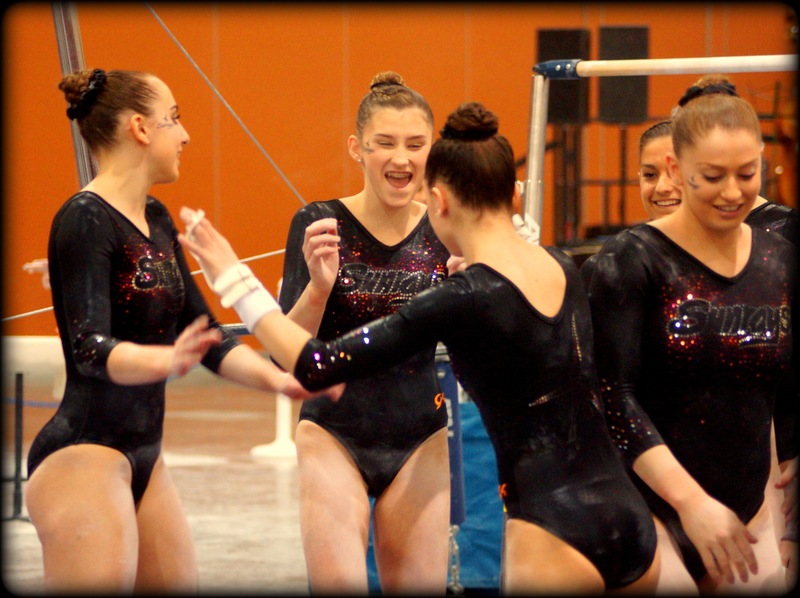 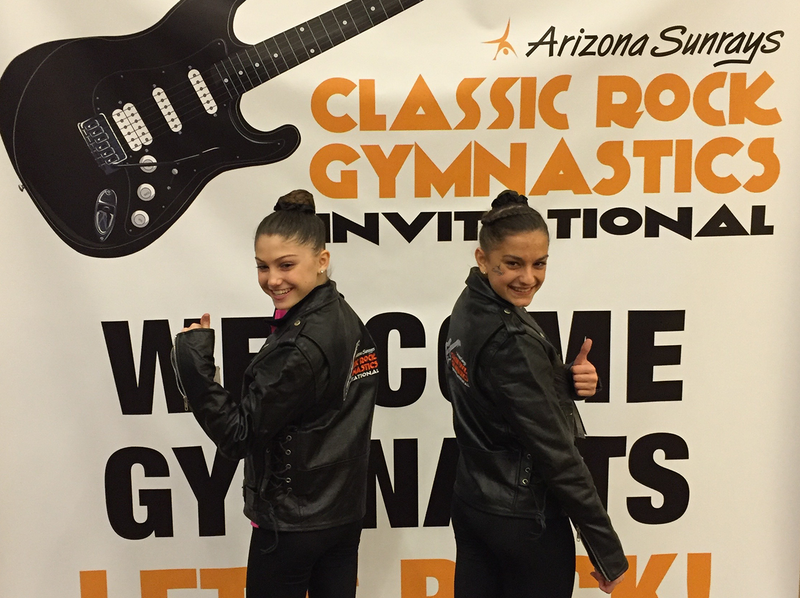 Hosted by the Arizona Sunrays and held at the Convention Center in sunny Phoenix, AZ February 7 -9, 2020, the Classic Rock Gymnastics Invitational is one of the biggest gymnastics meets on the West Coast. 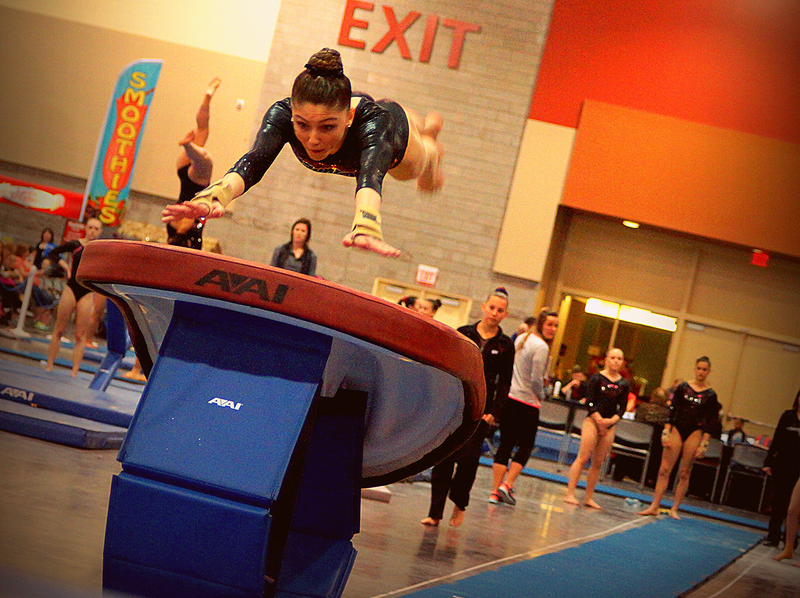 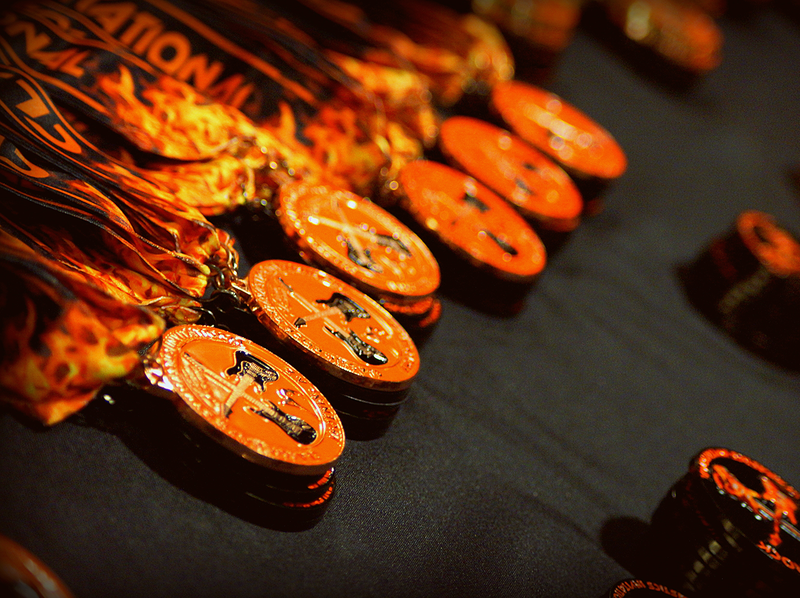 Over 2,600 competitors attend this foreign sanctioned meet from all over the US and countries as far away as Australia. 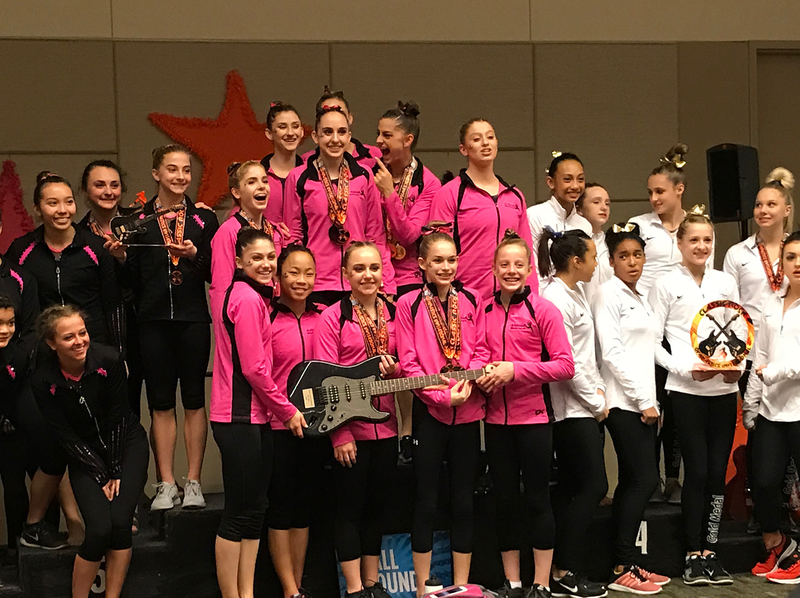 With its fun rock and roll theme, and the coolest awards and entertainment, the Classic Rock Gymnastics Invitational never disappoints on excitement.